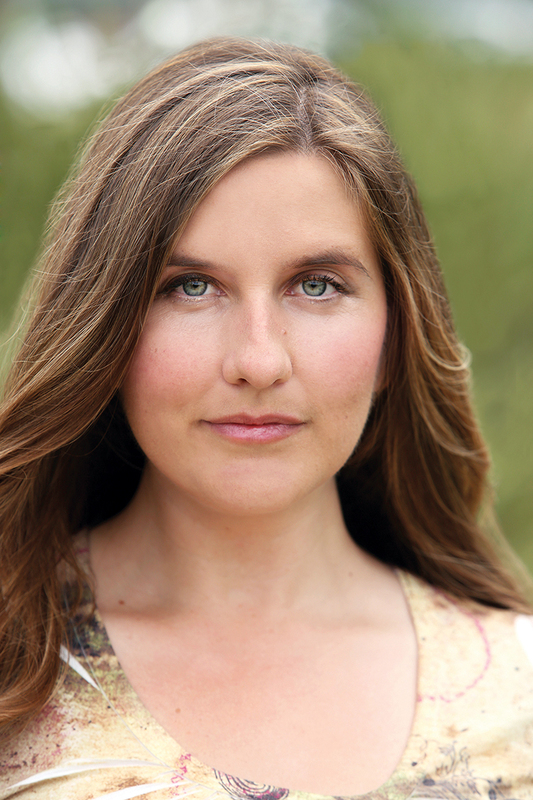 For a first-time novelist, Jessica Cluess had a particularly breezy time finding a publisher. She contacted an agent via Twitter who signed her about a week after receiving her young adult manuscript, which bursts with Victorian-era, fantastical sorcery and monsters. The agent then worked with her for a few months to improve A Shadow Bright and Burning before submitting it to publishing houses. The novel was subsequently put up for auction, where it received multiple offers. Cluess chose Random House to publish her book, which will be released Sept. 20 as the first in a trilogy. Cluess, a wisecracking 31-year-old, is now at work on her second novel while also publicizing her first one. In July, she at- tended Comic-Con and spoke on a panel with some of her favorite authors. There she also signed advance reader copies of her book, which follows the adventures of Henrietta Howel, a 16-year-old girl with fiery powers who may be the prophesied savior of an alternate version of Victorian England. 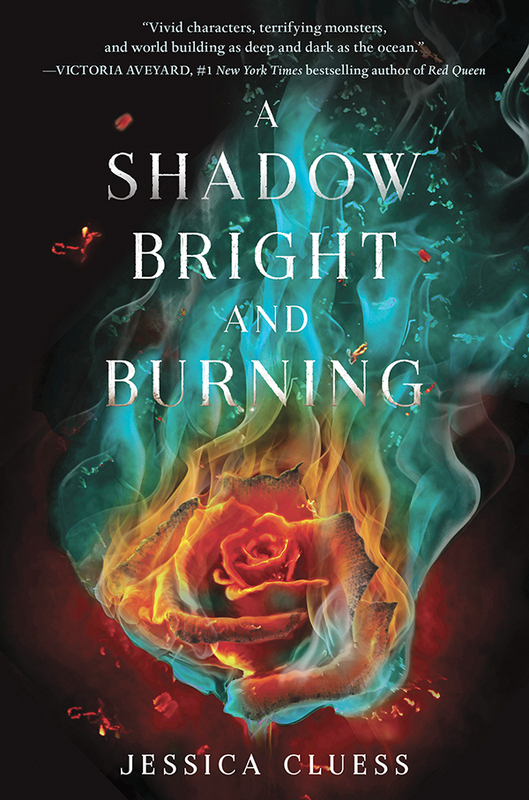 A Shadow Bright and Burning recently received a starred review from Publishers Weekly, and the novel is a fast-paced, twisting tale combining the travails of adolescence with the threat of imminent doom. In Cluess’ world, ancient powers attempt to destroy England while sorcerers endeavor to protect it. Cluess’ path to creating the work is a bit twisting itself. A communications major at Northwestern, the young woman graduated in 2007, when the recession made finding a job difficult. Over the years, she worked intently, sometimes at two jobs, but still rising about 5:30 a.m. each morning to work on her novel, which took about a year to create. Humor spills from Cluess as she chats about the book. Comedy is also part of her heritage. Her father, Chris, a former Second City writer, also wrote for MADtv, Night Court and The Simpsons. Growing up with him, her mother Joyce and her younger sister, Meredith, now a Turner Broadcasting executive, was a lively endeavor, said Cluess, a Marymount High graduate. Her family “is a lot of fun. No one ever gets a word in edgewise; people are con- stantly talking over each other,” she joked. In her book, her sense of fun emerges too. “I just really want readers to have a good time.” And underlying the fierce battles and the moments of levity is a serious theme that emerges not only from her protagonist’s efforts to be accepted as a female sorcerer but also through other characters, male and female, who are living in a classist, divisive world where some people often don’t see their value.